Building your own website can be a fun and exciting challenge that uses a mixture of planning and creativity, and is the start of your journey into the digital landscape of the internet. 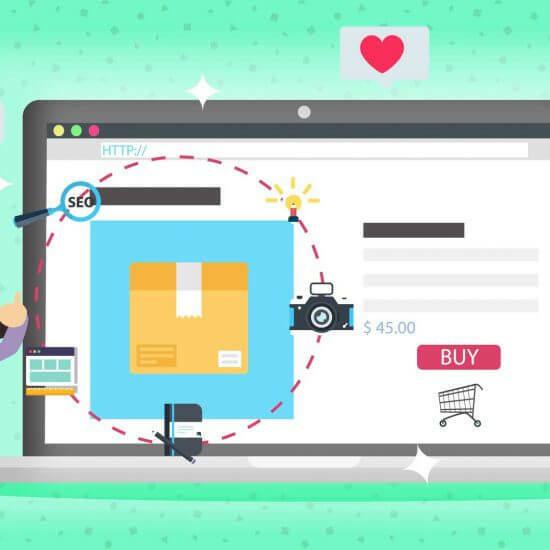 You may not realize it, but maintaining your website is one of the key activities that is going to keep visitors coming back to it time and again, which will solidify your user base and keep them happy. We have put together a useful checklist that will help you to create an action plan so that you can build, maintain, and grow your online presence, while attracting new readers and/or customers. Some of these suggestions are simple, and require nothing more than a pen and paper for planning, while others might need a little more work to put into practice. 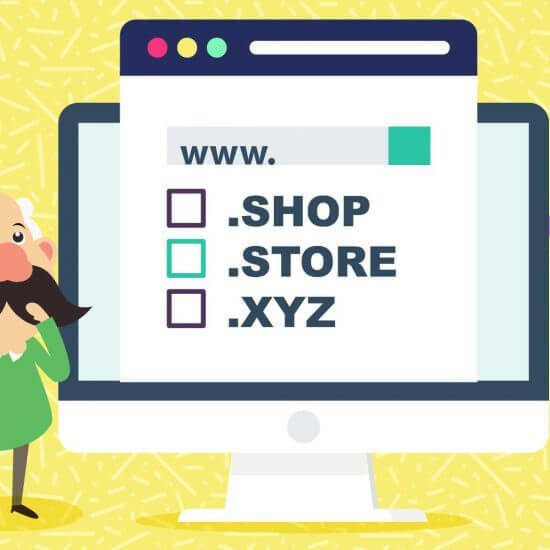 Managing your website doesn’t have to be difficult. Once you understand how to approach it, you should be ready to update your website and keep it fresh and working like a charm. Think about a vehicle or a house that you might own. You are probably always spending money on upkeep, maintenance, and repairs as things go wrong and problems come up. Even if nothing is going wrong, you probably take the time to take your vehicle to the car wash and get it serviced at a mechanic’s workshop at regular intervals, or mow the lawn in your garden when the grass starts getting untidy. 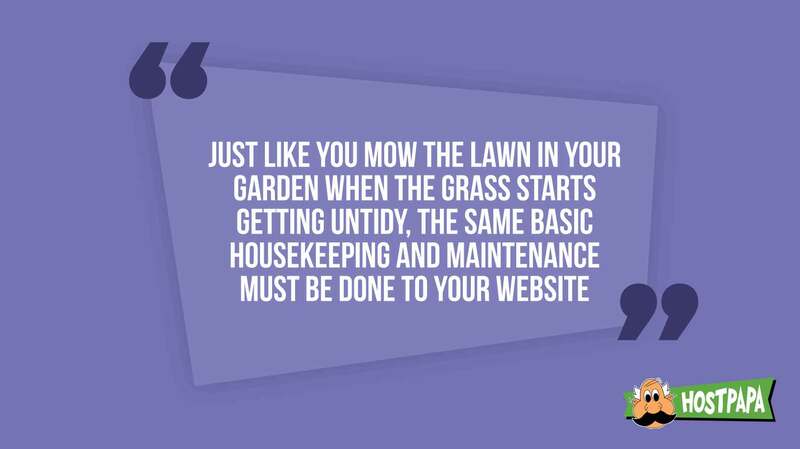 The same basic housekeeping and maintenance must be done to your website. If you stay on top of your website by updating the themes and plugins as time goes on, then you are much less likely to get an unpleasant surprise when something goes wrong, or hackers find a vulnerability on your website due to outdated themes. If you stay on point and keep the momentum of your webpage going, then you are far more likely to keep it looking and running like you want it to. It also pays to keep on top of the visual aspects of your website, so don’t be afraid to experiment a little on the aesthetic front. Dated webpages are a real eyesore, so keep things fresh and exciting. 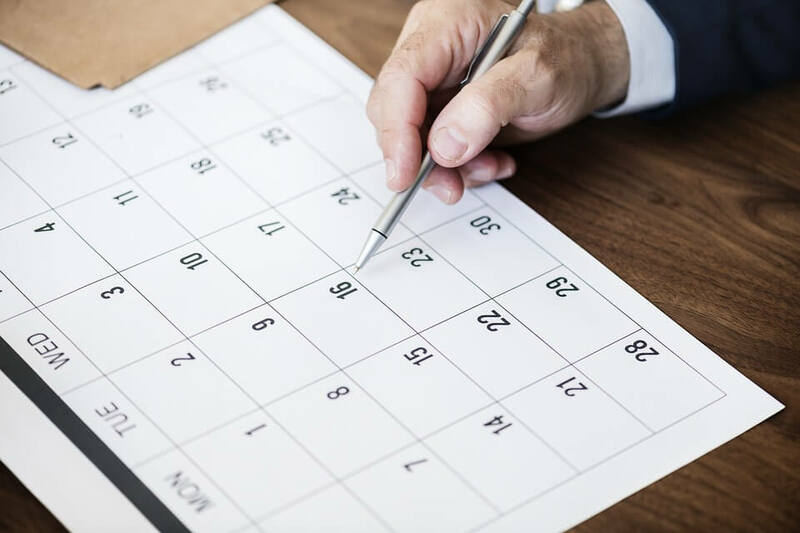 Think about creating a maintenance schedule for your website, with monthly and annual checks to make sure that everything is still running smoothly. These don’t have to be anything too technical, just check in and make sure that things like forms are all working as expected and that none are broken, and that important site features are all working like they should be. If you keep on top of these simple checks then you will save yourself a lot of downtime and frustration much further down the line. If your website is a critical element of your business and you can’t afford any downtime, then you should consider technical support from a professional company. They can conduct periodic security audits and let you know if they find any issues that you should be concerned about. You don’t need to be churning out content on a daily basis to keep your website active. In fact, well timed articles that coincide with company events or other important milestones not only help you to decide when to launch new content, but it also gives you a little inspiration to guide your creativity at the same time. 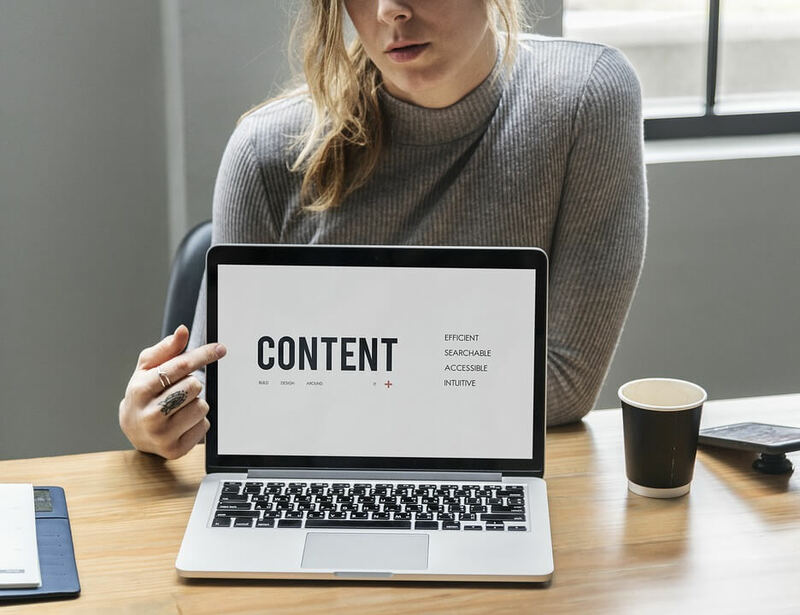 The main types of content that you can focus on include articles, blog posts, social media such as videos and photos, and news about product updates. Doing a little bit of research will also help you to get a better understanding of what your visitors are looking for, especially if you know of a few similar websites to your own that will help to draw inspiration from as examples. Remember, the aim is not to copy anyone, only to get a few ideas and build upon them and add your own spin and originality. If you aren’t naturally gifted as a writer or content creator, then don’t be afraid to collaborate with other people as a way to get your message across. There are tons of online resources that will help you to craft the right message for your blogs and articles if you know where to look. 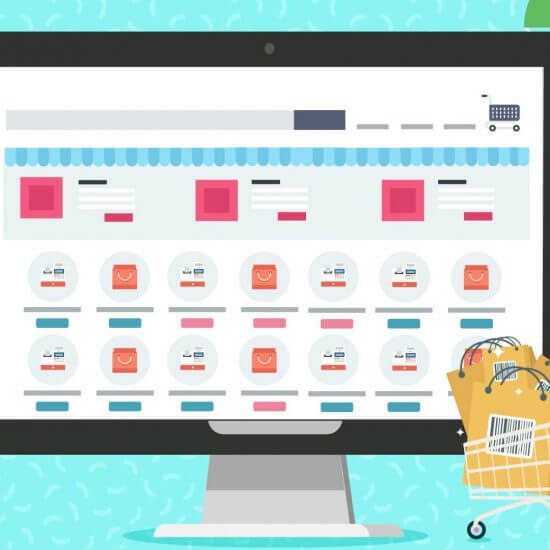 Some of these services will cost you some money, but if the payoff results in increased web traffic and conversion into sales, then it could be well worth your while. You can approach a consultancy, an agency, or freelancers depending on what you would like to add to your website. Creating a publication schedule is really easy, but sticking to it is the real challenge. Make it your goal to have your content ready on the day that you have allocated to releasing it on your website, and stick to it. It will be tough at first, but with a little bit of practice, it will soon turn into a habit. You might be the kind of person that can sit down and create a lot of content in one sitting, and then nothing else for a week or two. That is totally fine, but your publication schedule should work with you and not against you. You can choose to release each new piece at set intervals, usually about once a week if the information isn’t time sensitive. If something topical needs to be released ahead of schedule, then feel free to launch it when you see fit, especially if it is something newsworthy that also relates to your business or blog. Remember to create a routine that fits in with you, and not the other way around if you plan to follow it successfully. If you are using the services of a freelancer or agency, then make sure that they understand your requirements ahead of time so that you can get your blogs and articles posted on time and on schedule. Your users and customers need to hear from you from time to time, mainly because people are busy and don’t always remember to check in on your site. They could be missing out on some great deals or valuable information, so it is your job to let them know. One method that you could consider is mailing lists. 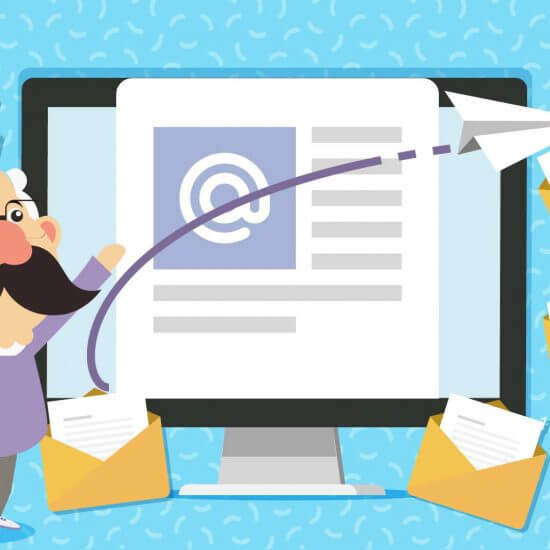 These are fairly unobtrusive emails that are sent out on a bulk-mailing platform with customized messages for each person, addressing them by name with relevant information that they are interested in. 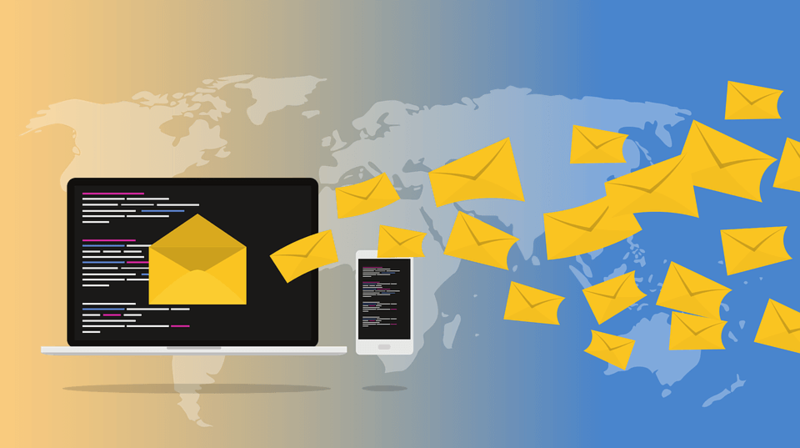 Through mailing lists you can keep in touch and make sure that they don’t miss out on any of the good things that you have going on with your website. They are also voluntary, and users can unsubscribe if they find that they no longer wish to receive them any more. Most bulk-mailing platforms also have built in analytics and information so you can track the success of your mail campaigns, and gauge how effective or ineffective your current strategies are. Another useful resource for your users and clients is an online news and events section on your site. It should be updated with relevant news and events that your users can look forward to reading about on a regular basis. If you have the time and inclination, you can also allow members of your site to leave comments on your content. 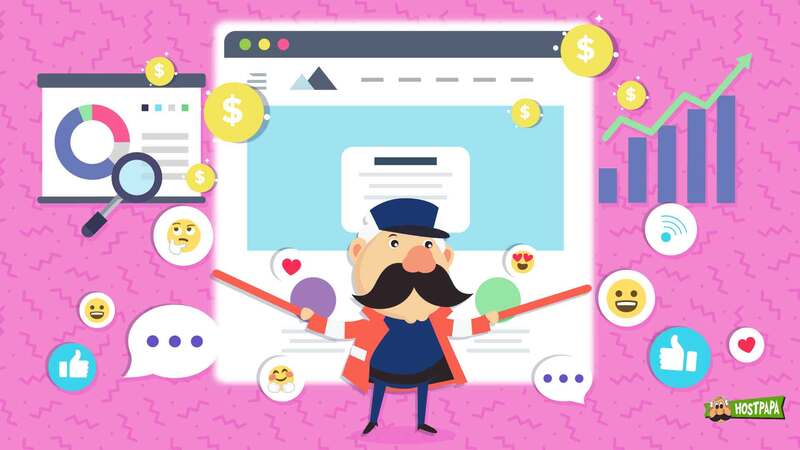 This has the benefit of increasing the level of engagement between you and your users, which shows that your website is alive and kicking with a vibrant community and active members. Just be sure to check in regularly and moderate the comments sections according to your policies and guidelines on the website. Online forums are another avenue of user interaction that you could use on your website, and you can grow a community if you have the right set of tools to monitor, manage and moderate the online content that is generated here. These are excellent channels for users to share knowledge, discuss interests and raise issues in, giving your website an organic area for the community to hang out and talk. The only disadvantage is that you need to moderate these platforms quite strictly, and have a set of community guidelines in place so that everyone is aware of the general etiquette within the forum. If you haven’t already branched out into social media then you are behind the times. Companies and individuals can make or break their brand by either not having a social media presence online, or by not using it effectively. It is important to stay active by posting daily if you can, and keep the content flowing. Social media is a nice stopgap between updating the content on your website and keeping your users updated. If you haven’t already installed Google Analytics and linked it to your website, then you should really think about doing that as soon as possible. It takes all of the guesswork out of your website’s traffic and visitors, and can give you some really detailed insights into the inner workings of your website. 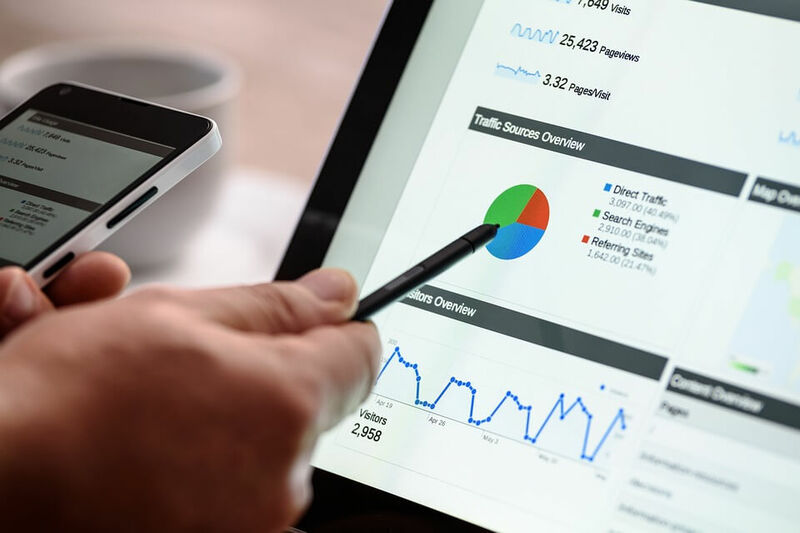 For instance, Google Analytics helps you to compare your website with your competition, giving you traffic stats as well as visitor engagement comparisons, the average time spent on your website compared to other similar sites, and much more. 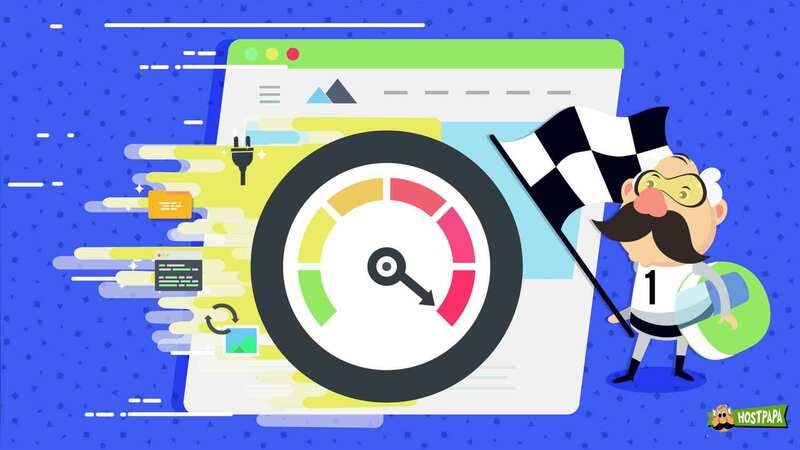 This information will help you to rework, restructure and rethink your website if you notice any telltale signs that you are not as efficient as your competitors are. You might not realize it, but your visitors are not always the people that you think they are. By using the map overlay statistics you will be able to look at which countries the most web traffic is being generated from, and then you can drill down even further by cities. If you have an overwhelming demographic coming from a specific area then you could start catering to them by offering more location specific news and content, which could result in even more visitors to your website. You can look at the keywords that are attracting people to your website and then gradually start moving up the rankings in Google search to ensure increased traffic. Google Alerts does a good job at keeping you informed about your mentions, allowing you to gauge the interest in your product, service and website. 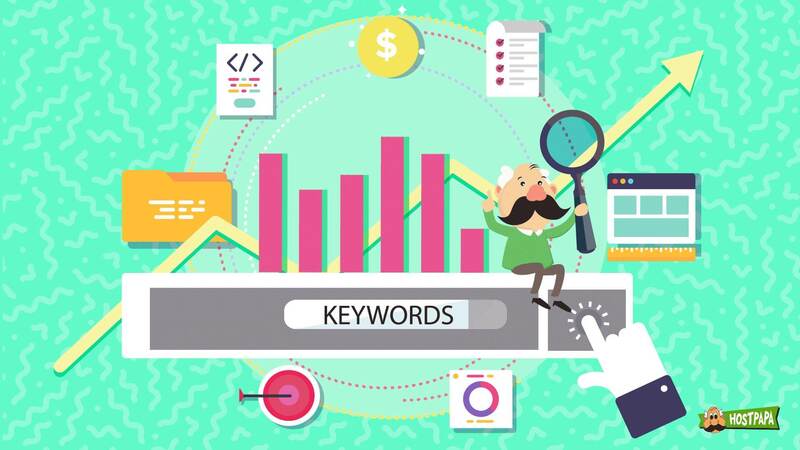 Every time a new piece of web content is created where your brand name or any other specified keyword is mentioned, Google will let you know. This is great because it lets you find out what people are saying about your brand, and it allows you to graciously respond in cases where the sentiments are good, and apologize and perform damage control when things go wrong. Google isn’t the only one with an online alert service, another great provider is a company called Mention. They let you monitor your products, customers, and campaigns by giving you holistic insights into your brand, letting you know where you are doing really well, and where you could improve things a bit. You can monitor general activity on the internet where you are being mentioned, as well as social media platforms too. 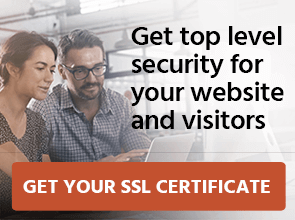 You might also want to have active monitoring on your website in case anything disastrous happens and you lose connectivity to your site. There are plenty of uptime solutions out there that will alert you when your webpage goes offline via email and text message, which will give you a heads up as soon as problems are detected. You can also automate messages to your users and clients if any of your services are offline so that they can avoid disappointment and frustration if things are down. There are free and commercial tools available, depending on the complexity of your website and the number of backend services that are running on it. 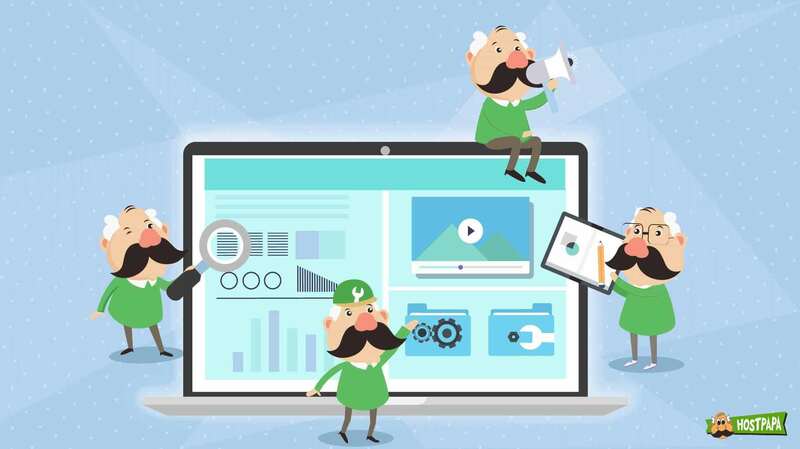 Your hosting solution may also offer you this service as part of their platform, so check with them if you haven’t already activated monitoring and alerts on your website. Building a website is only half the battle if you want to have a digital presence online, but it doesn’t have to be boring or difficult. Managing and maintaining your website is where the challenges start, and where the most of the hard work needs to be focused. You need to keep your visitors engaged and connected to your brand. If you are selling goods and services on top of everything else, you need to let the quality of your work do the rest of the talking for you. Although there is a little bit of hard work going on behind the scenes to make your website, online business or blog a success, and the reward can be found by growing your user base and by connecting with your clients and online community. 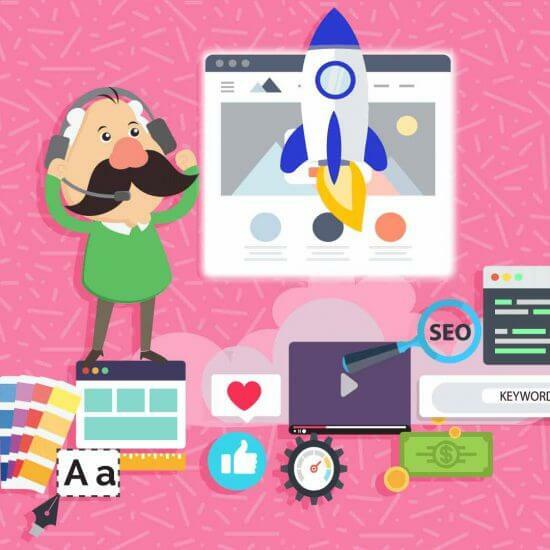 Just how successful you are, will be determined by how much time and effort you put into the challenge, but if you are consistent, hardworking and patient, then managing your website after its initial launch will provide you with a sense of accomplishment and pride as you grow in popularity across the internet. Do you have a maintenance routine for your website?